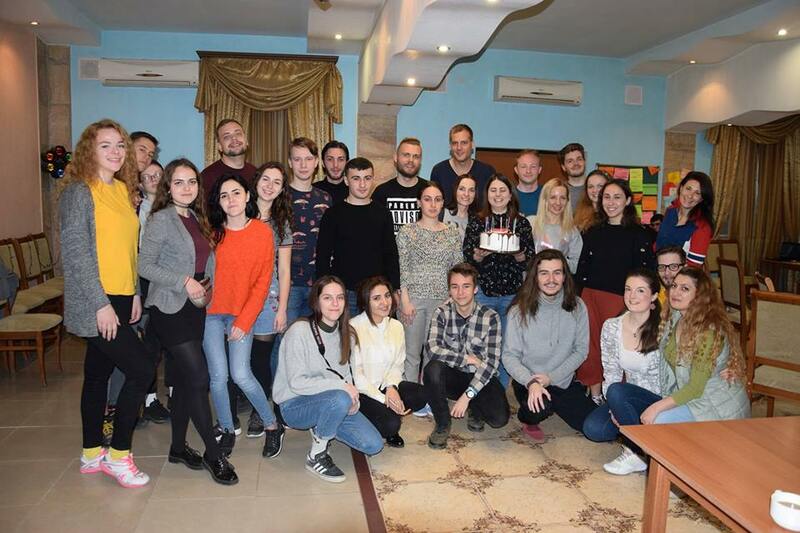 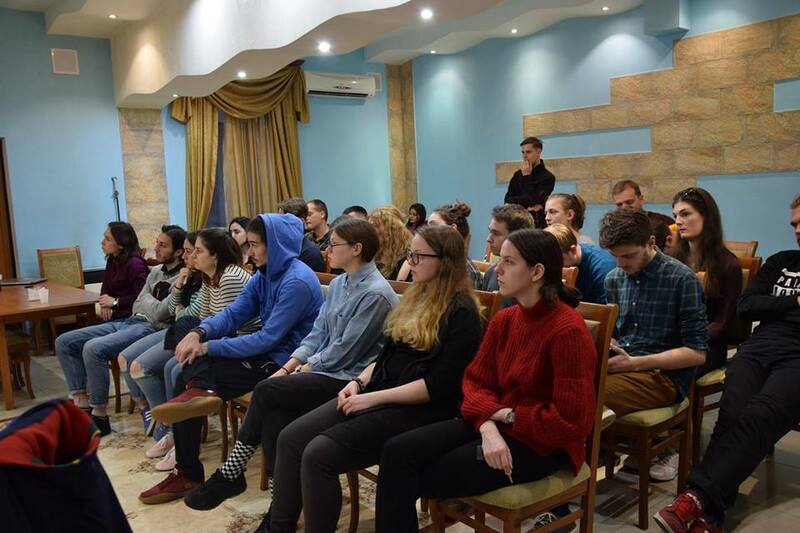 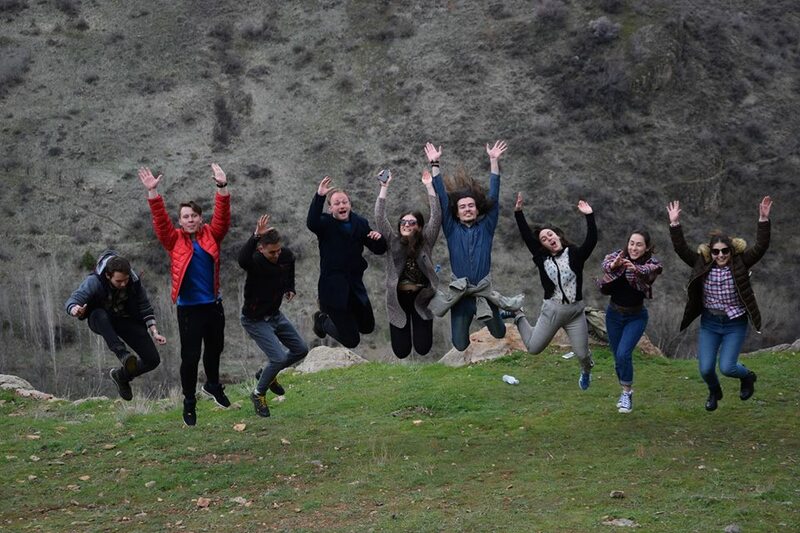 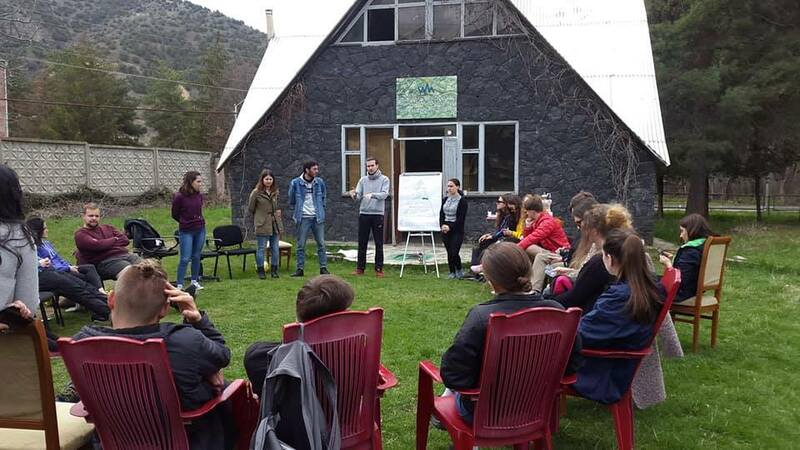 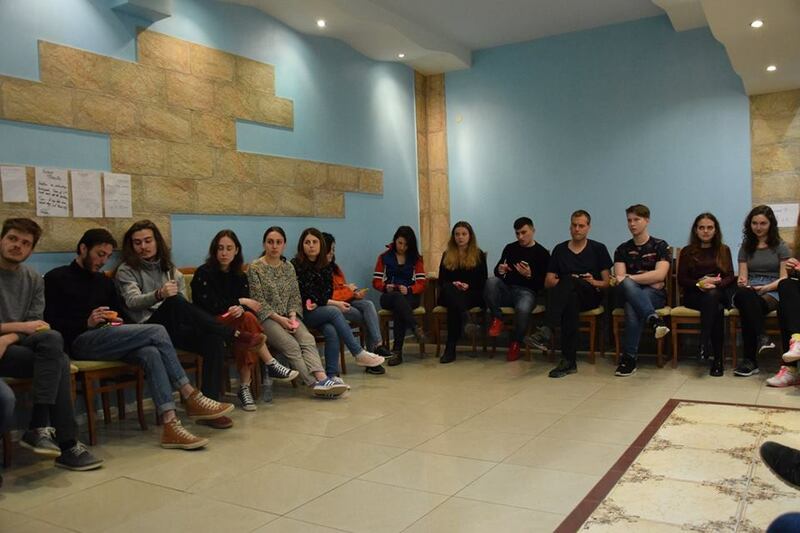 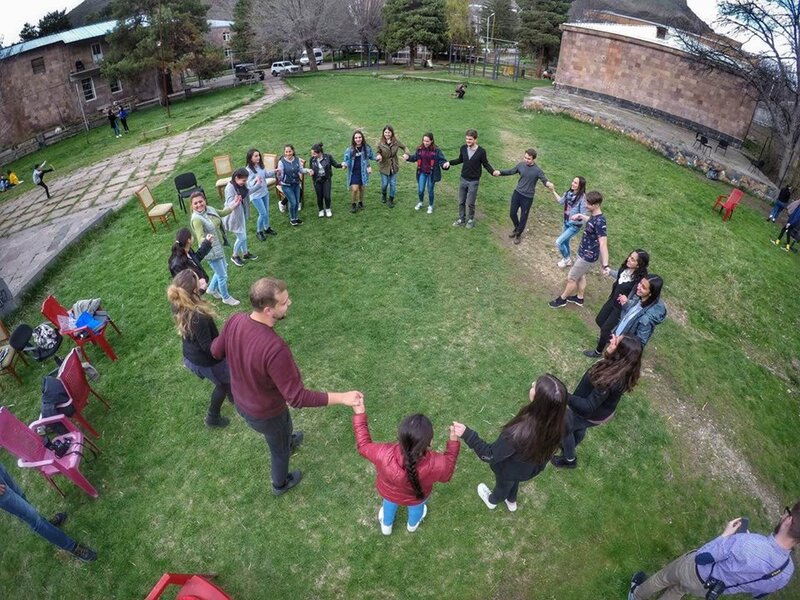 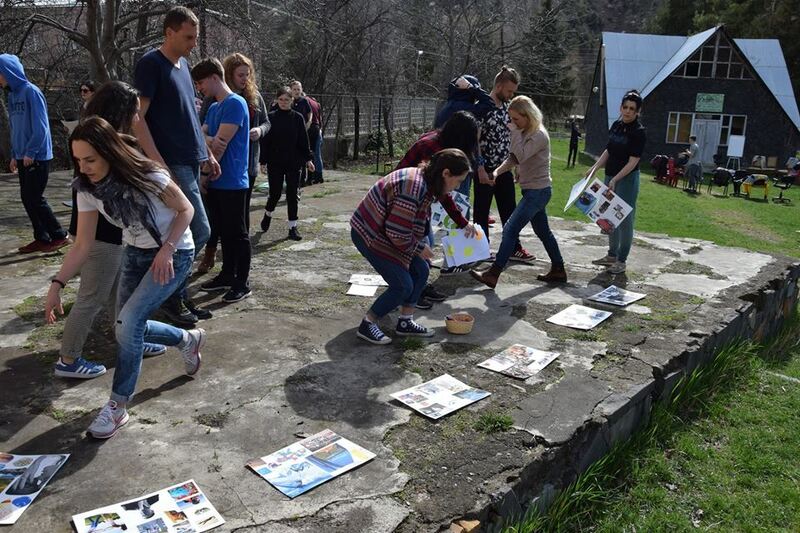 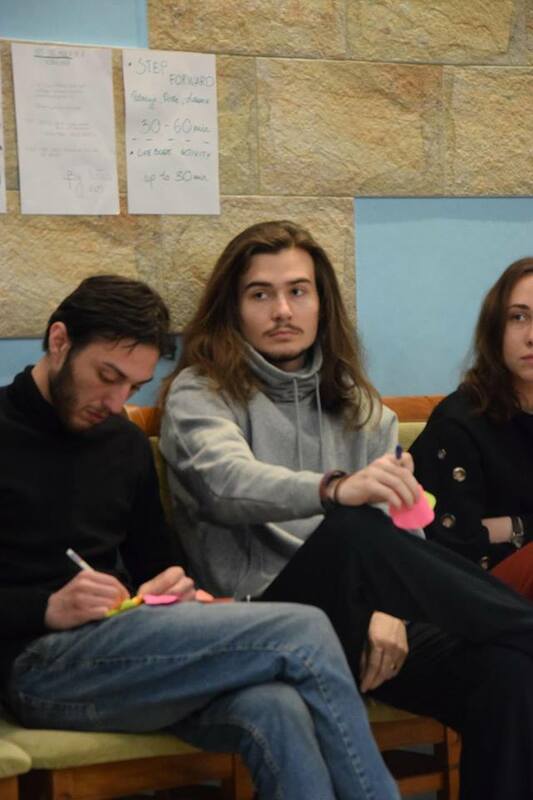 Delegation of youth leaders from Caucasus Youth Nexus and MasterPeace Georgia attended Erasmus+ international exchange program„My Way – Defining Your Inner Motivation”, held in Vayk, Armenia involved 30 participants from Georgia, Armenia, Ukraine, Lithuania, Germany and Norway. 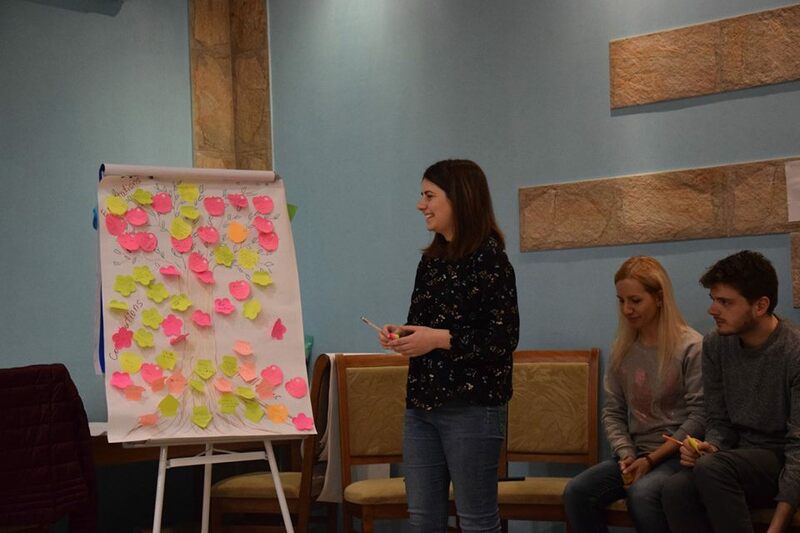 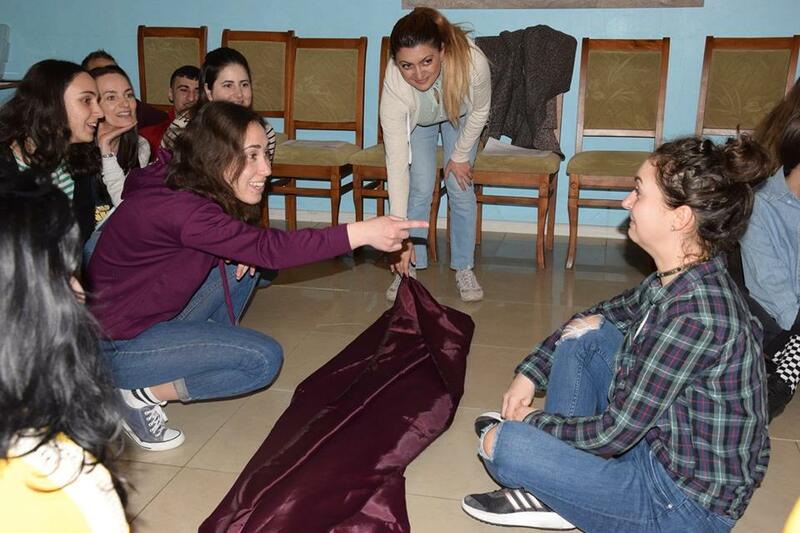 The main goal of the project was to help young participantsto find out their inner motivation and inspiration for a better life; To discover their internal intuition and ways how to work with them; To supply participants with learning methods about setting their goals in life; To boost participants creative thinking by different mindfulness activities. 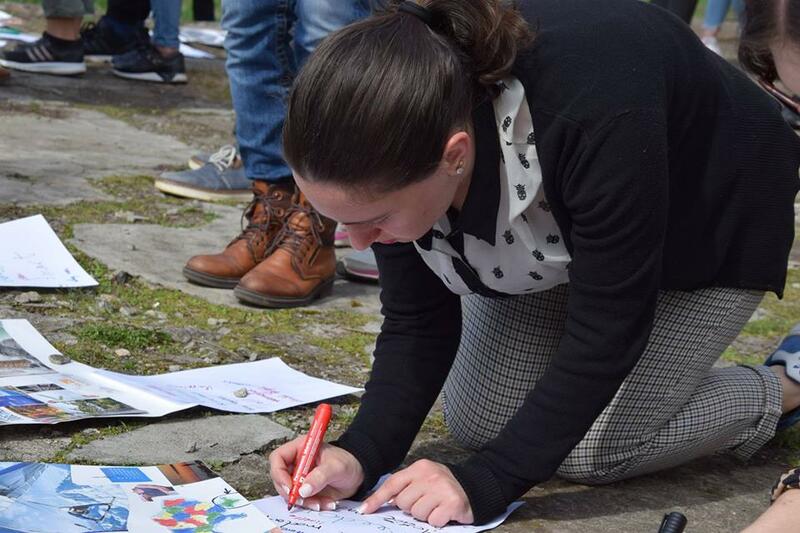 The project participants together with local schoolchildren created motivational boards and shared their plans for the future.Program also included trips to Areni, Noravank and Jermuk. 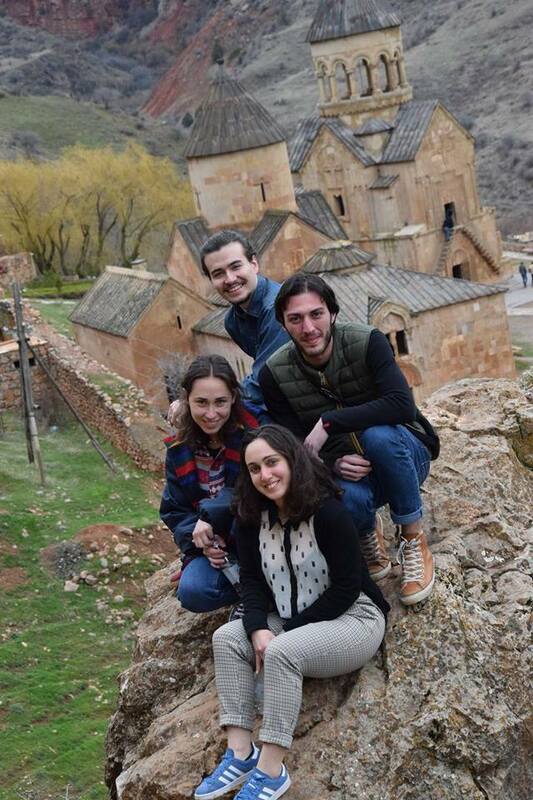 At the end of the project, they had the opportunity to see the capital of Armenia, Yerevan.Delegation offers its gratitude to host organization from Armenia and plans to cooperate with them in future with different projects and activities.